Website Design reflects the individual personality and the story of your business that defines you. LionSky works with you to design a responsive (Site works and re-sizes to various devices and mobile phones) site that represents your business and give a web presence that will make you proud! We help you find the right URL, branding look for your business, keyword your site for search engine optimization and host your website on secure and reliable servers. We take care of everything so you can focus on your business. All of our sites are hosted on energy efficient Green Servers that help reduce the environmental impact without compromising site reliability. 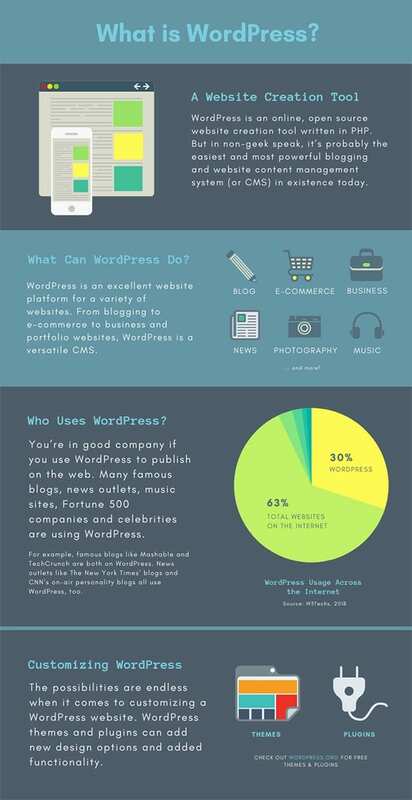 WordPress is a Content Management System (CMS) that you can use to build and manage your website. One of LionSky’s specialties is eCommerce websites. To showcase your eCommerce website you’ll need to have relevant product titles, descriptions, pricing, and other product specific content. The eCommerce online marketplace is extremely competitive and you’ll want to make sure you enter into your new online ecommerce venture with every possible advantage. That means writing great content and product descriptions. This is a critical piece of the whole eCommerce equation. LionSky has the experience and knowledge to ensure your eCommerce site is built with a solid foundation to get your product found by your target market. Contact us today for a FREE, no obligation quote. Hassle-free, high-performance WordPress to grow your business. When you put your website online—your words, your photos, your creations—you shouldn’t have to worry about your service provider hosting that data. Time management is very important to run a business smoothly. Business owners having WordPress website have to spend significant time to manage it. Business owners must save their valuable time and focus on growing business by outsourcing WordPress website maintenance to a trusted website maintenance company. We are and have an expert team of WordPress developers to maintain WordPress website.